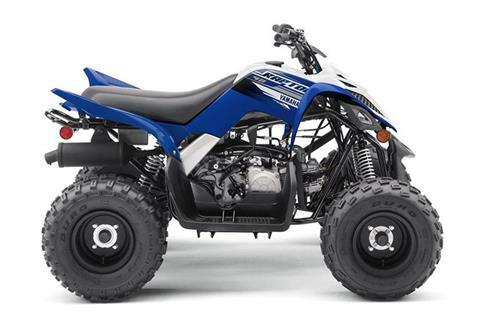 Looking for a new ATV for sale? Look no further because we’ve got you covered! 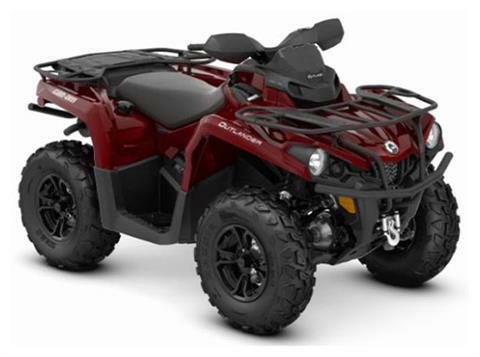 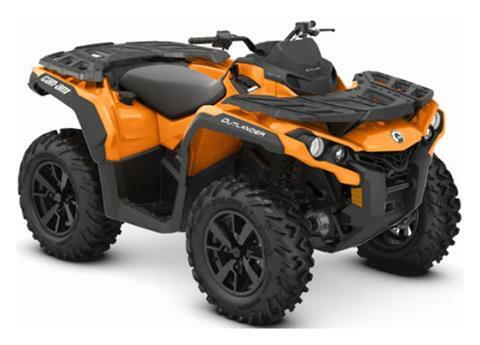 Here at Experience Powersports, we bring you one of the largest selections of powersports vehicles for sale in the area! 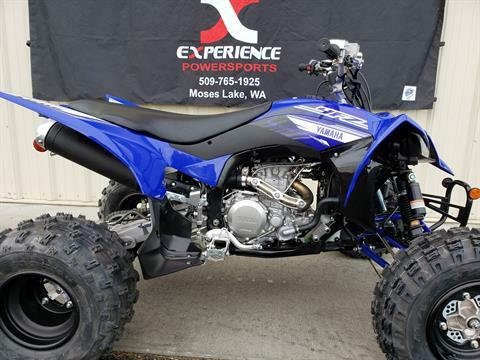 At any given time we have hundreds of in-stock motorsports inventory for sale such as Yamaha and Kawasaki motorcycles for sale. 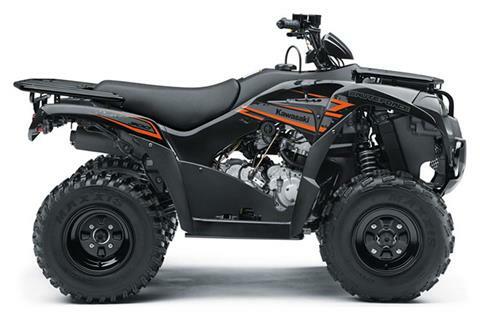 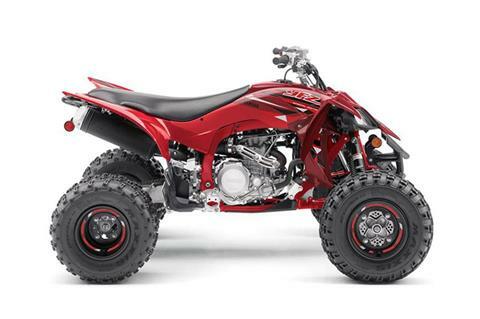 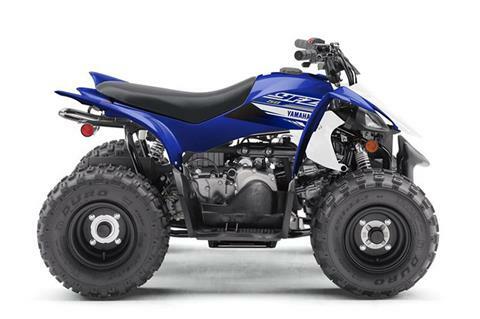 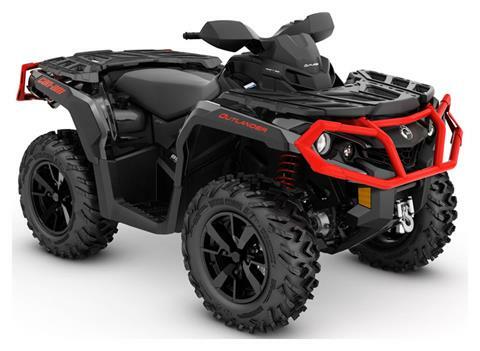 Interested in buying an ATV or side by side? 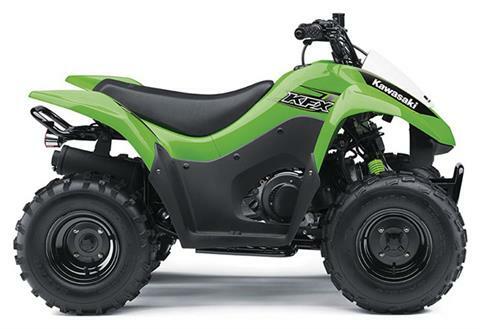 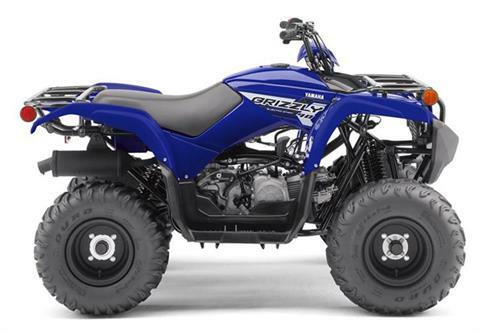 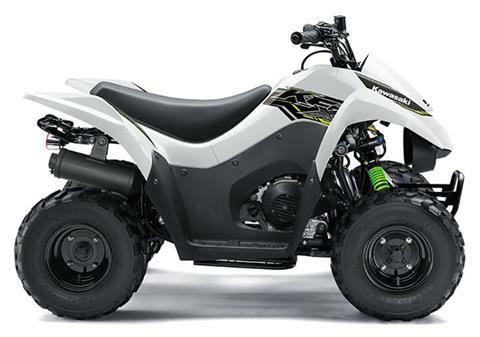 We’ve got Kawasaki, Yamaha, & Can-Am motorsports vehicles for sale too! 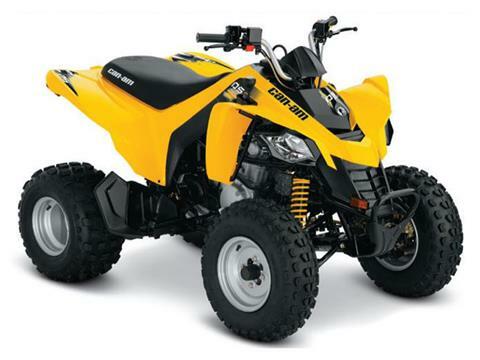 We also offer a fully stocked parts department as well as a in-house service department and financing! 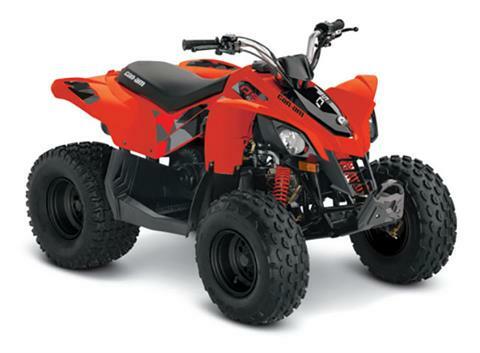 Fill out our secure online financial application and get pre-qualified, saving you not only time but money.